Instagram Giveaway with Dolly Henry: Enter by Sept 4th! Happy Monday! I’m teaming up with Dolly Henry and friends for a fun giveaway! 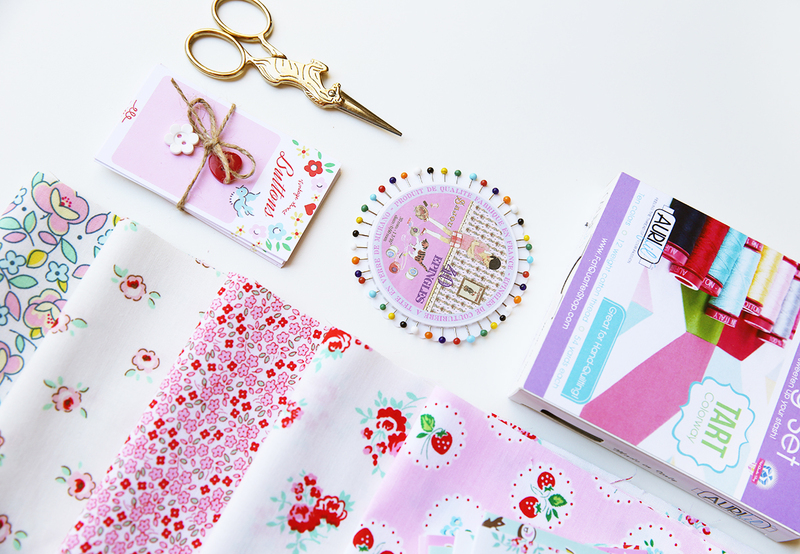 Dolly Henry is a sweet, creative company by the lovely, Megan – a gem of a talent I’ve had the opportunity to get to know in this wonderful creative community. I’m excited to join Megan and a group of nine other creatives she invited for this fun giveaway! To enter, please visit my Instagram page and look for the giveaway collage photo showing all the prizes that one lucky person will receive (the sweetest items that are ready for a special home) including the entry details. I’ve put together a little supply bundle of lots of my favorite things to give away, too. I thought I’d share a close up peek at what I will be giving away. Stop by the IG page of each of the creatives participating (list below) and see all the wonderful things they are giving away too! The theme of the giveaway is “floral” (my favorite theme!!) 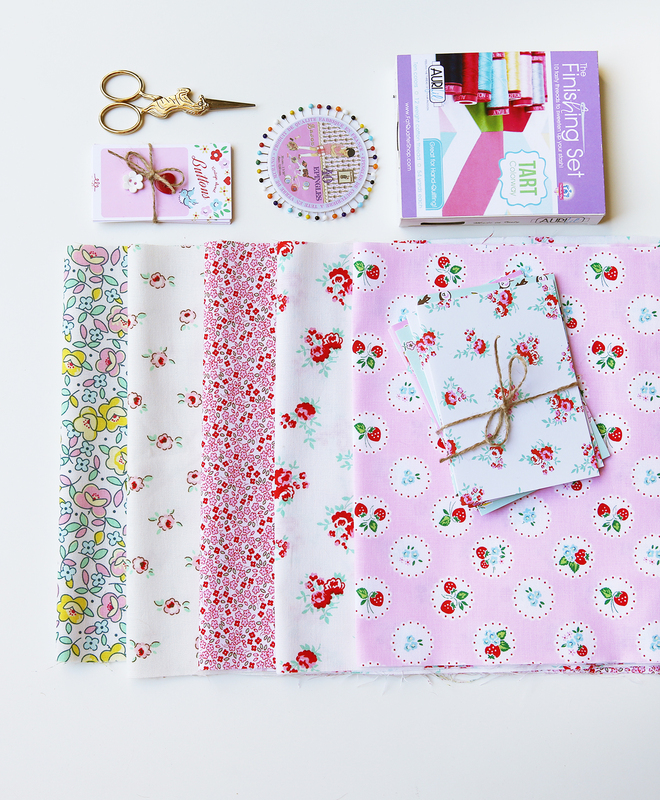 and I picked a few of my favorite floral fabrics to include. I’ll also be giving away a bundle of my pre-printed button cards to make your own sweet cards (love these for gifts! ), and a pair of unicorn scissors (if you happened to see this post, you know I’m gaga for these. I bought a few extra pairs for gifts), and a wheel of darling French pins (straight from my favorite French notions shop in Versailles). 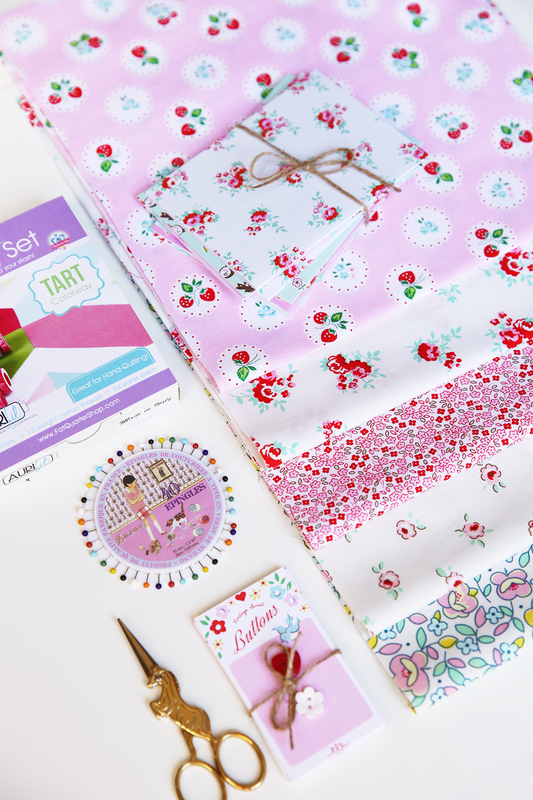 I’m also giving away one of my favorite thread packs from Aurifil threads (in the heavenly Tart colorway from the Fat Quarter Shop!) and a bundle of my blank note cards in an assortment of patterns from my Milk, Sugar and Flower collection. I’m so thrilled to send this bunch of sweeties to a new home! The details on how to enter can be found on my Instagram page (look for the collage photo of all the prizes). The giveaway closes September 5th Midnight AEST (Aussie time) so enter to win by September 4th (midnight) US time to be safe (with our different time zones and all). Hi Elea! Thank you so much for joining in the Spring Floral Giveaway!! I am so excited to have you on board and your giveaway item are just amazing!!!! Thank you for this gorgeous blog post!! SWEET SWEET! THANK YOU FOR SHARING!!!! !